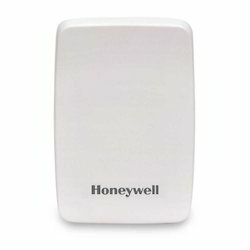 As per the needs and requirements of our clients, we are involved in providing Remote Thermostat Sensor (Gateway). We are providing a wide range of Thermostat Sensor to our clients. Refrigerator Thermostate Bimetal sensor for Double Door Refrigerator, suitable for, Lg, Samsung, Whirlpool, Godrej, Videocon, Bpl, Electrolux Etc. In order to keep pace with never ending demands of the customers, our company is instrumental in offering Thermostat Defrost Sensor. The thermostat sensor provides in-room temperature feedback to thermostats that are hidden away. A flushmount design ensures comfort without wall clutter.